STRIKER s.r.o. was established in December 2012 in Zlin, Czech Republic. A small team of the company brings together enthusiasts, developers, and experts of modern firearms. 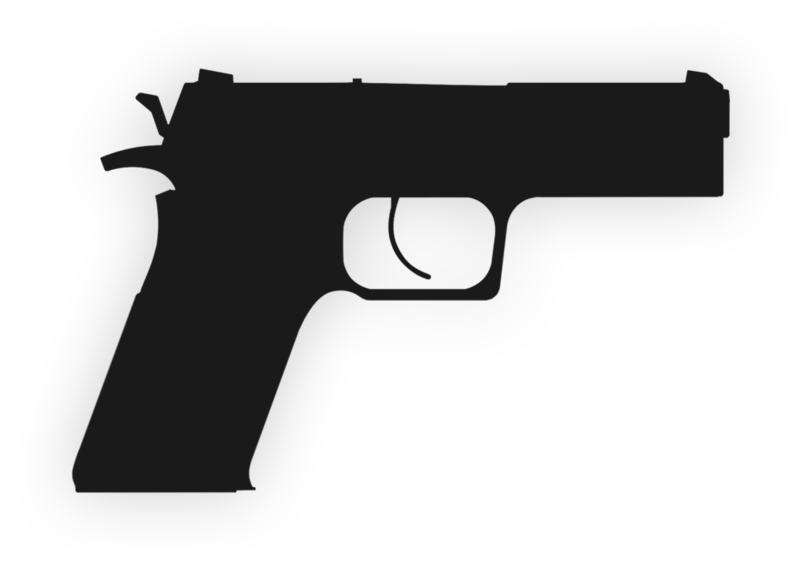 The company developed two different models of semi-automatic pistols. 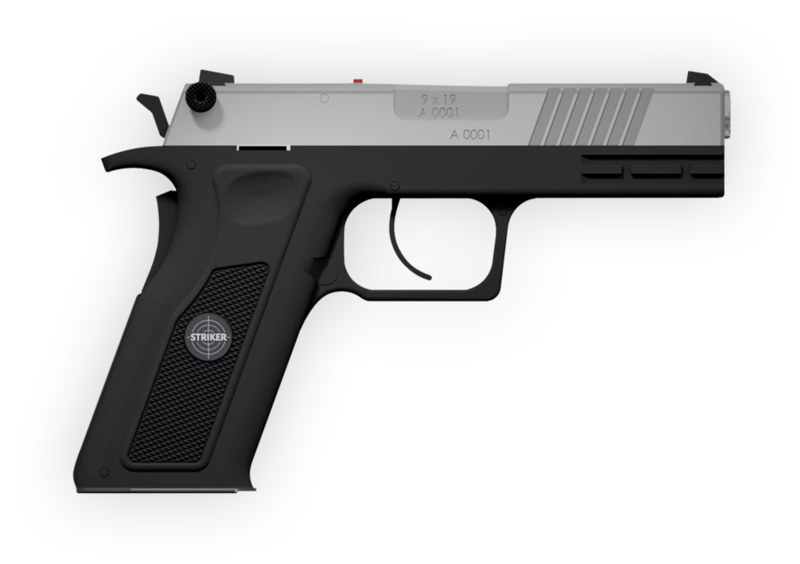 Currently the most promising model of pistol SR-17 is being developed. This pistol is designed as a multi-calibre weapon.